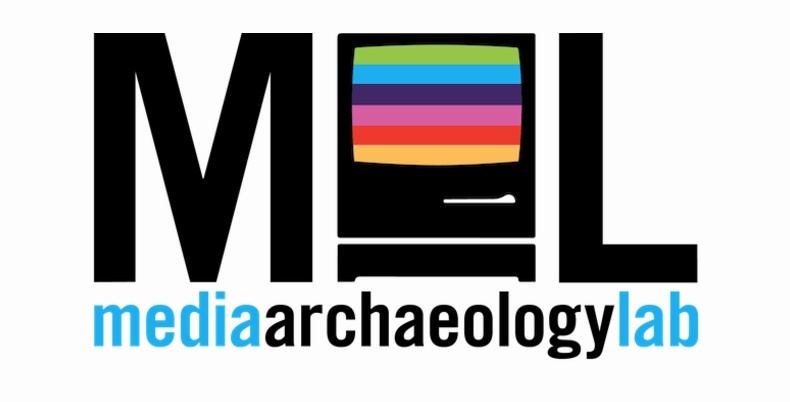 From April 18 to 22, Assistant Professor in Art Rob Duarte will be the artist in residence at the Media Archaeology Lab, which is part of the Department of English and Intermedia Arts, Writing, and Performance at UC Boulder. As part of the residency, Duarte will be developing two projects. The first is a working prototype for an absurdly complicated device for typing emoji. The other is a project that will allow anyone to use an old USB thumb drive to turn any computer that they walk up to into a tool for writing: free of social media distractions, targeted advertisements, government spying, and slick user interfaces. During the visit, Duarte will also give a talk at UC Boulder’s Atlas Institute. The visit is hosted by Lori Emerson, Director of the Media Archaeology Lab, Laura Devendorf, Director of the Unstable Design Lab, and is supported by a professional development grant from the Department of Art.